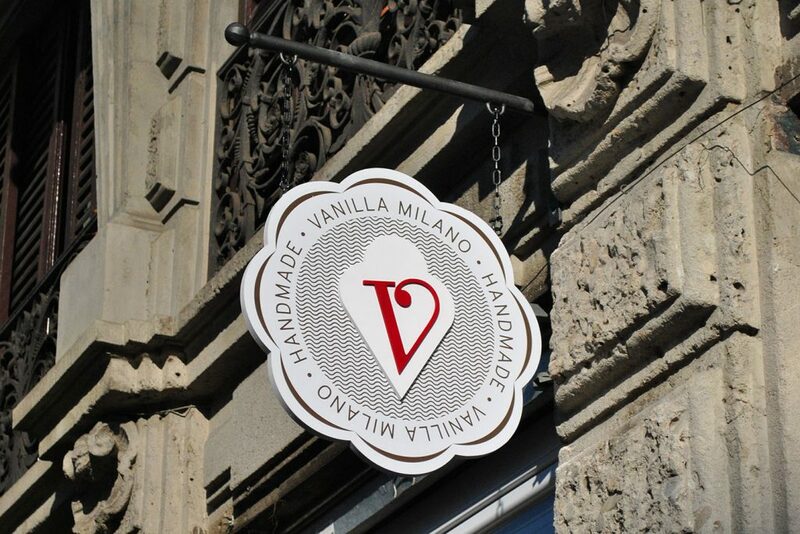 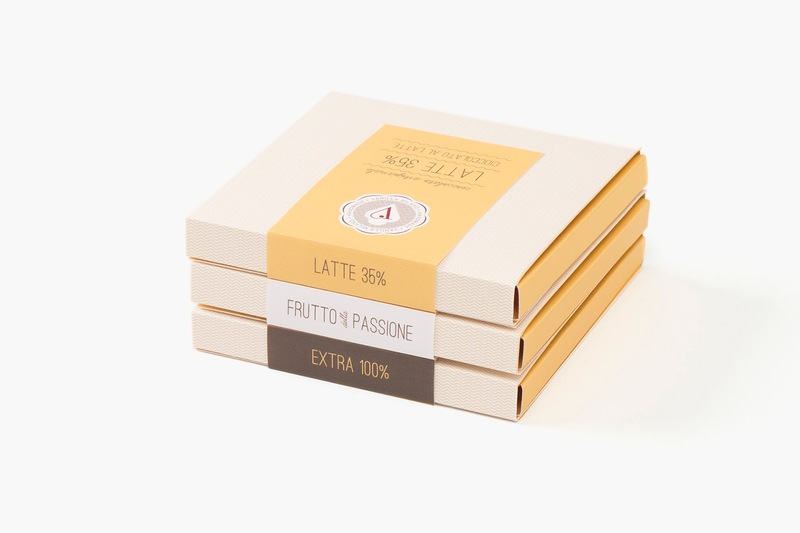 Vanilla Milano is an homemade ice-cream shop, patisserie and coffee bar whose aim is to offer a quality product, made with healthy and traditional recipes. 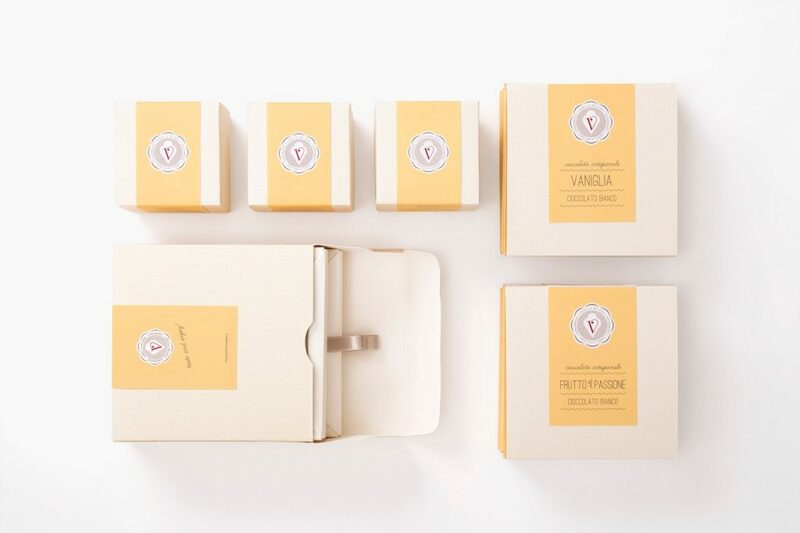 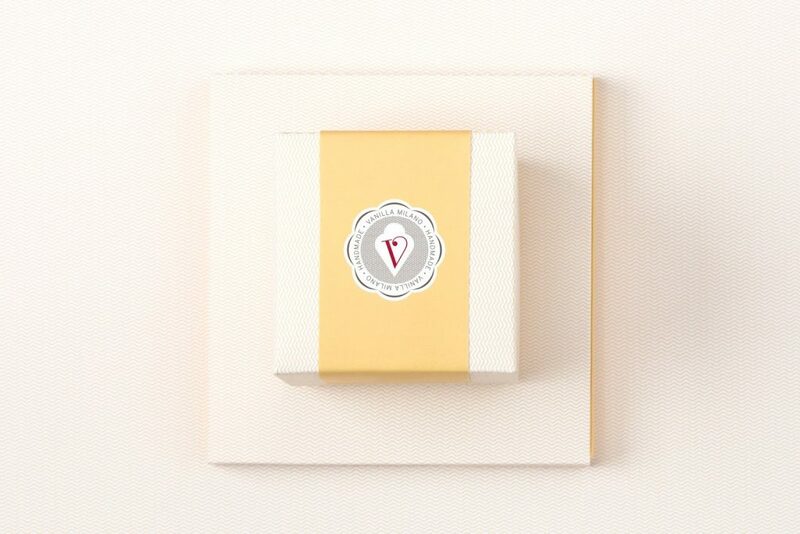 The brand created is an expression of the Vanilla Milano’s quality product, with a strong mark, one iconic vintage monogram and a filling pattern inspired by the creaminess of gelato. 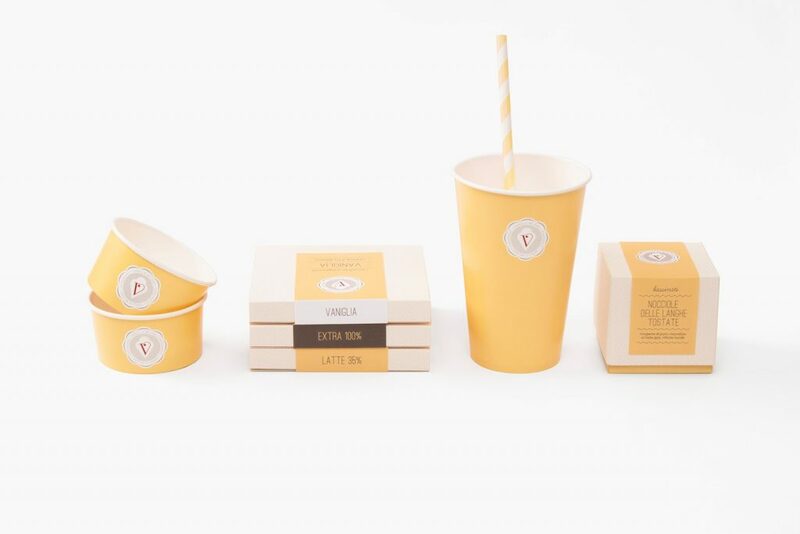 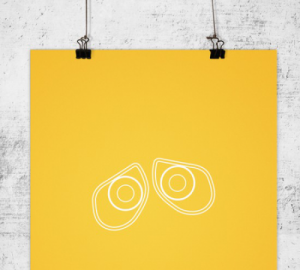 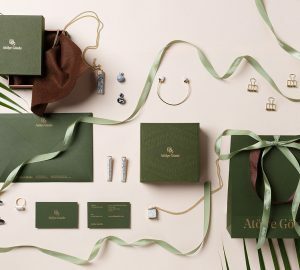 The identity stretches across signage, menu, paper bags, icecream cups and refined packaging.